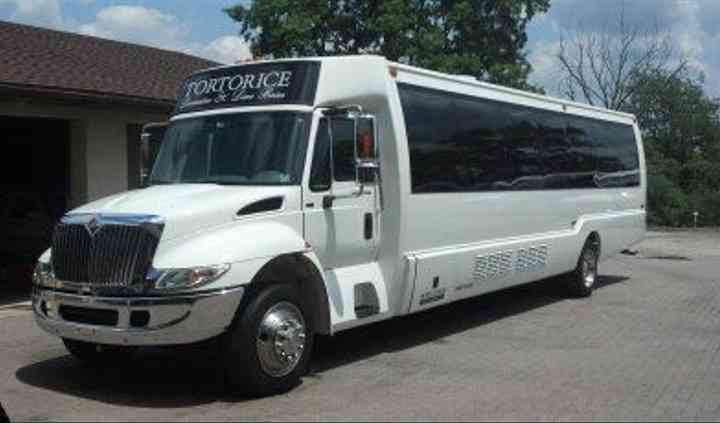 A Tortorice Limousine is a luxury transportation business based in McKeesport, Pennsylvania. In addition to McKeesport, the team also serves Pittsburgh, Allegheny County, Westmoreland County, Washington County, and Butler County. Surrounding areas are accommodated as well. The company, which boasts top-of-the-line vehicles, has been in business for over 30 years. With their luxurious vehicles, you and your wedding party will be able to travel in comfort and class on your big day. 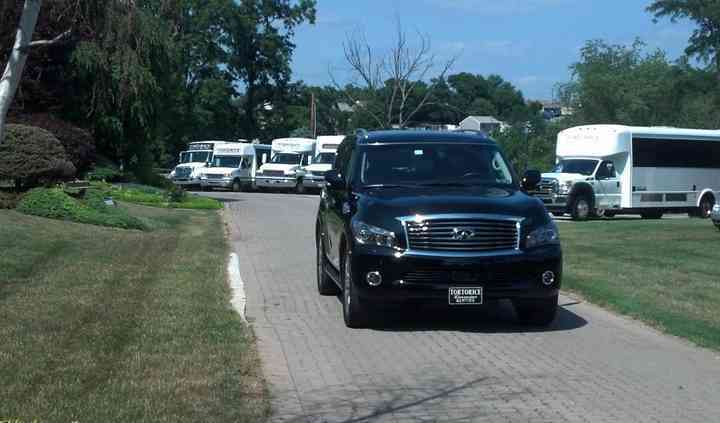 The fleet of vehicles at A Tortorice Limousine is made up of a standard limo, stretch limo, SUV, SUV limo, and sedan. There is also a party bus, motor coach, shuttle, and van available. Regardless of which vehicle you select, the team will work with you to ensure you are getting the best rate. All of the vehicles are carefully cleaned and maintained. They come with amenities such as red carpet service, champagne, bottled water/ ice, and a privacy partition. Your chauffeur can do a one-way trip or round trip as well as multiple locations, if needed. A Tortorice Limousine eased all the stress of guest transportation for our wedding weekend! We used them for our rehearsal dinner (limo bus for our bridal party) as well as the day of our wedding ... Read more (coach bus for ours guests, limo bus for the bridal party, and getaway car at the end of the night), and they made sure everything was seamless. We worked with them on changing timelines and details several times, and they were so accommodating and attentive to our little details. Rex was out go-to guy on both nights, and he was so wonderful to work with and incredibly thoughtful - he even got us a wedding card in our towncar at the end of the evening. 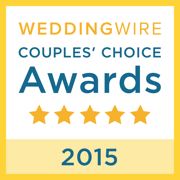 We couldn't have been happier with our choice! 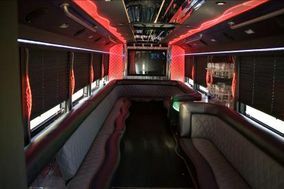 We rented party bus to transport our 16 person bridal party. The bus had really nice interior, fit all of us comfortably, and included a bottle of champagne with glasses, water bottles, and extra ... Read more cooler space for us to bring a case of beer. The driver was professional, safe, and didn't show any urgency after we ran over our booked time. 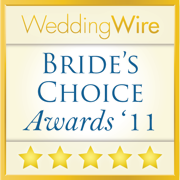 The service was high quality and the price was better than most other limo services we researched. Overall, I would highly recommend! I cannot recommend this company enough. From the very moment that we started communicating with them, they were nothing but wonderful. 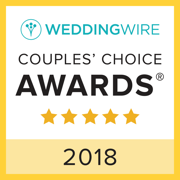 They even gave us some advice for our wedding (to take a moment ... Read more to watch everyone) and we couldn't be happier that we did! Rex was our driver for the day, and our entire wedding party agreed how incredible he truly was. He literally rolled out the red carpet and gave us a card. So thoughtful!! The limo itself was beautiful!! The ride to the reception was almost as fun as the reception itself, thanks to A Tortorice Limousine Company. Mark's limo service is always miles ahead of the competition. At 2ND II NONE PRODUCTIONS not only to we recommend Tortorice Limo to our clients in need, we also use them for all of our personal trips and events. Their service is always great and Mark takes the extra steps to make your experience perfect. Sit back and enjoy the ride. Mark and his gang do a tremendous job. It has been a pleasure working with them the past couple years referring business back and forth. 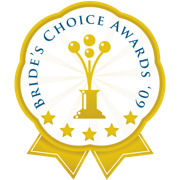 They appreciate customer service and their clients as much as we do and we have no problem sending business their way. Its great working with Mark and his crew from A TORTORICE LIMOUSINE, I know my clients are getting the Red Carpet treatment every time! !